Filled Lock-out toolbox for electrical and mechanical lock-out (with keyed alike Zenex safety padlocks). 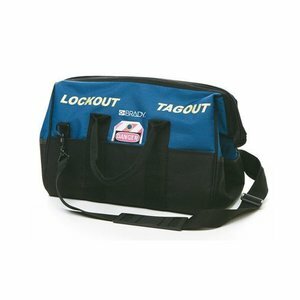 Made of 600 denier polyester with a 95cm removable shoulder strap and 8 inside pockets. Kit dedicated for Maintenance Lock-out. 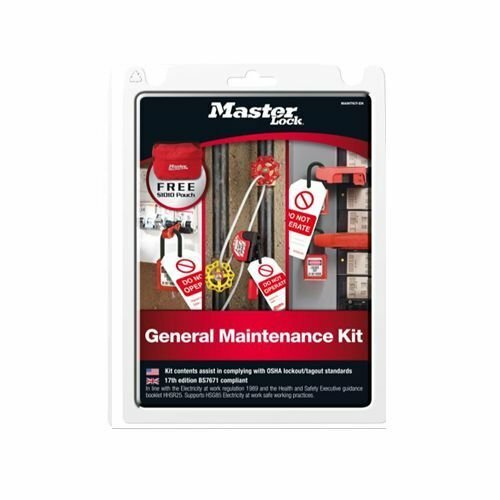 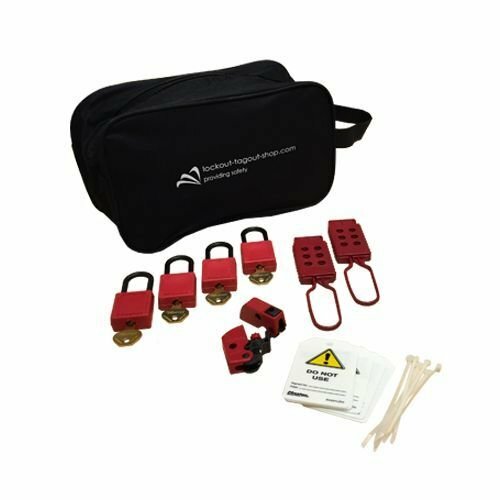 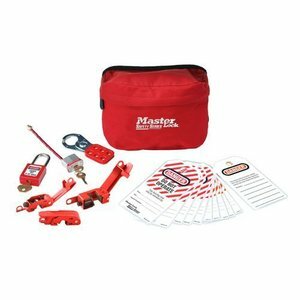 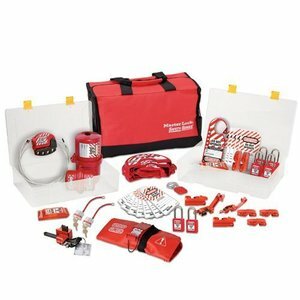 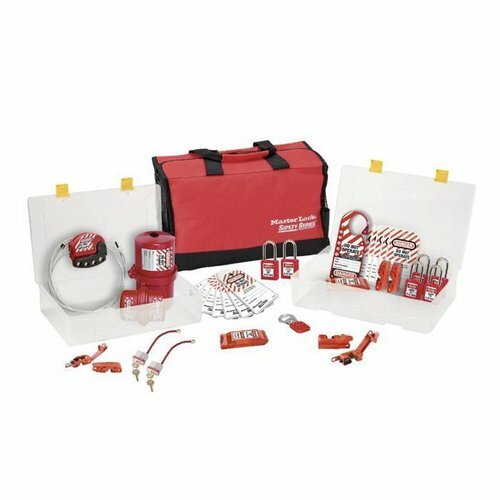 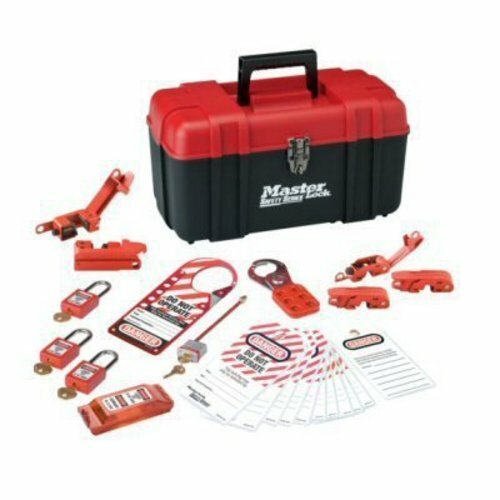 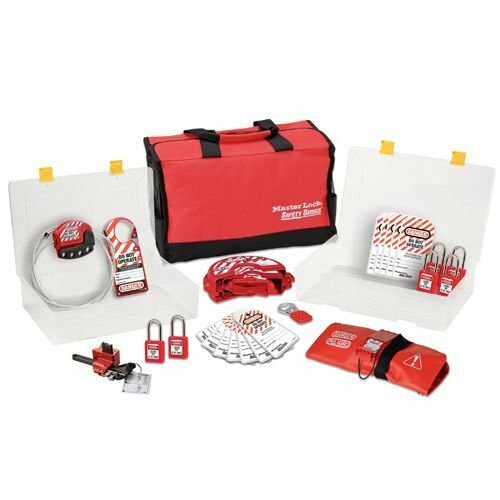 This lockout kit gives you everything you need to lock out the most common mechanical control points. 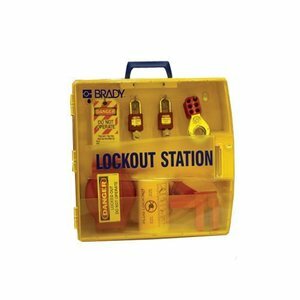 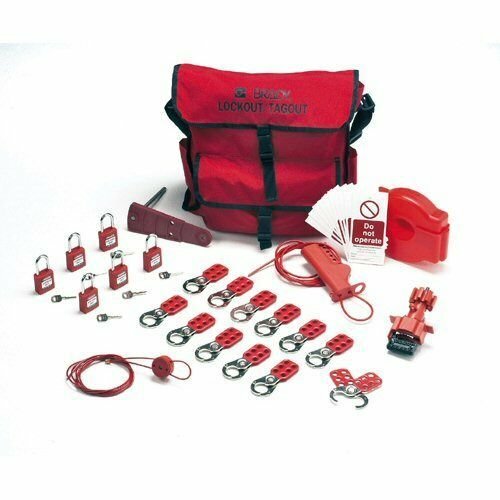 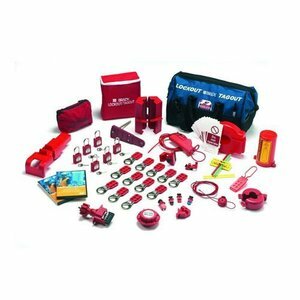 This lockout kit contains several lockout devices for mechanical purposes. 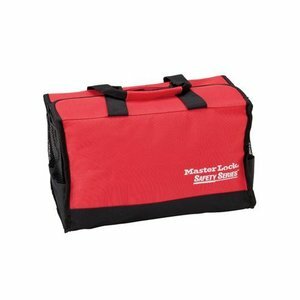 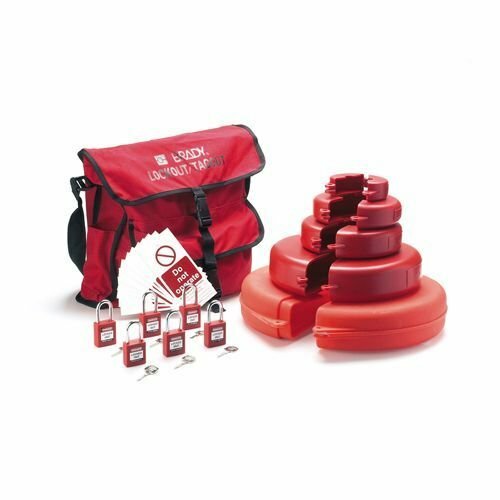 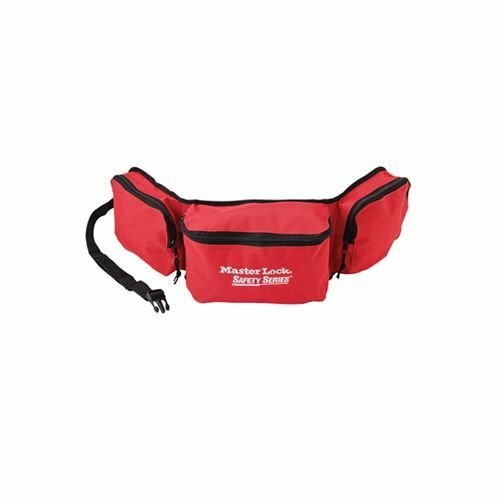 This gate valve lockout kit includes 5 sizes of gate valve lockouts in a handy red satchel with a shoulder strap. 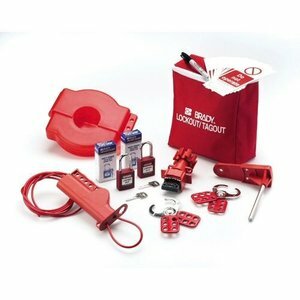 Mini lockout starter kit incl. 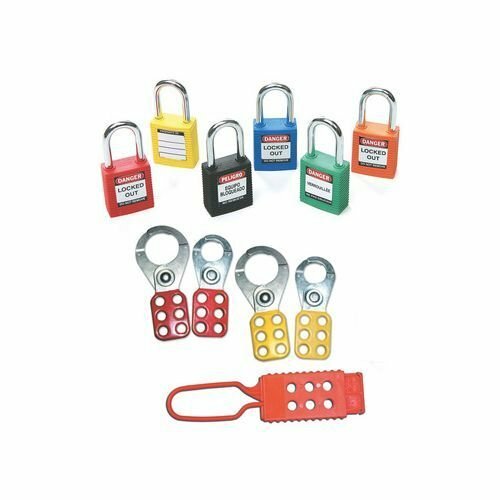 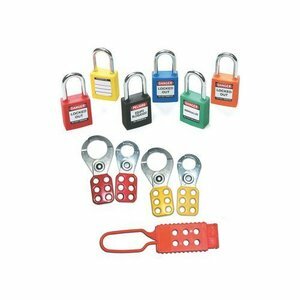 safety padlocks (6) and safety lockouts (5). Filled Lock-out toolbox for electrical lock-out (with keyed alike Zenex safety padlocks). Filled Lock-out toolbox for mechanical lock-out (with keyed alike Zenex safety padlocks). 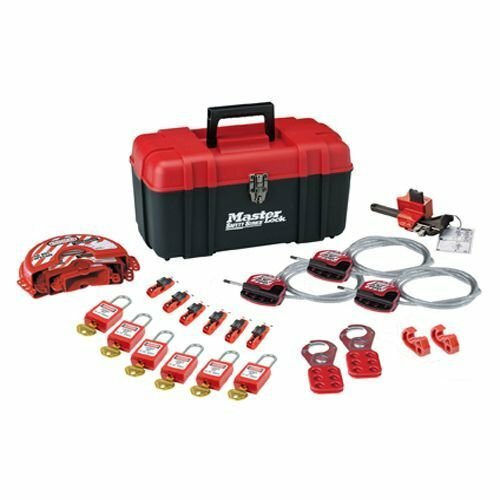 Filled Lock-out toolbox for mechanical lock-out (with Zenex safety padlocks). 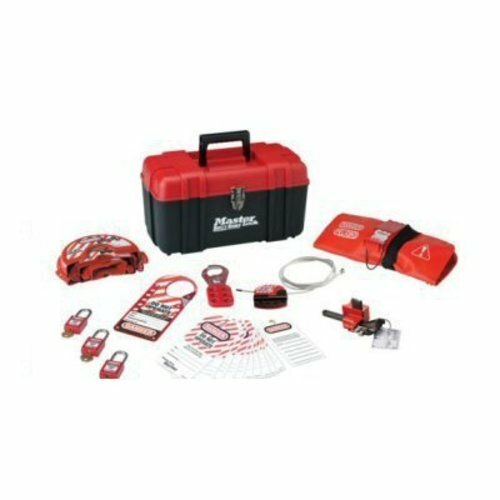 Filled Lock-out toolbox for mechanical and electrical lock-out (with Zenex safety padlocks).